So intense. Also feels a little like a profanation. 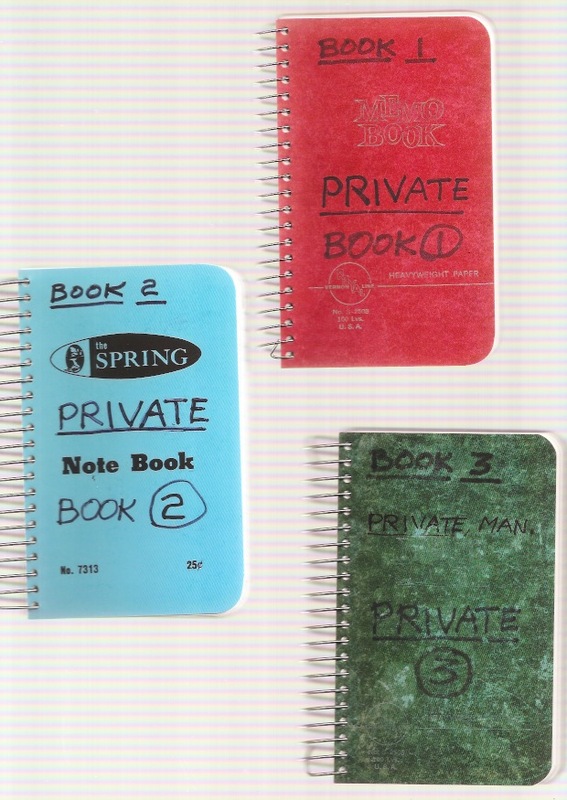 Facsimile edition of 3 notebooks (soon to be published, the entire collection of 11 pieces) by Lee Lozano (1930-99), an artist who has marked conceptualism with a severe sense of the body and the political. As she retreated from the art scene with her seminal "dropout piece"in 1972, a void has opened that we keep filling with traces and scraps of her.